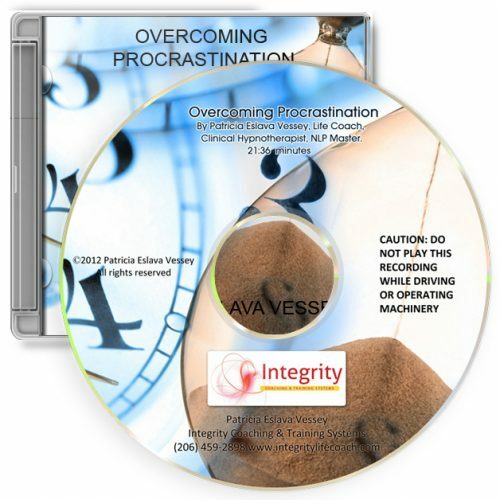 You struggle with being on time this CD will change your life. As you relax your mind and body, your habit of chronically being late will transform dramatically so that you will always be on time. 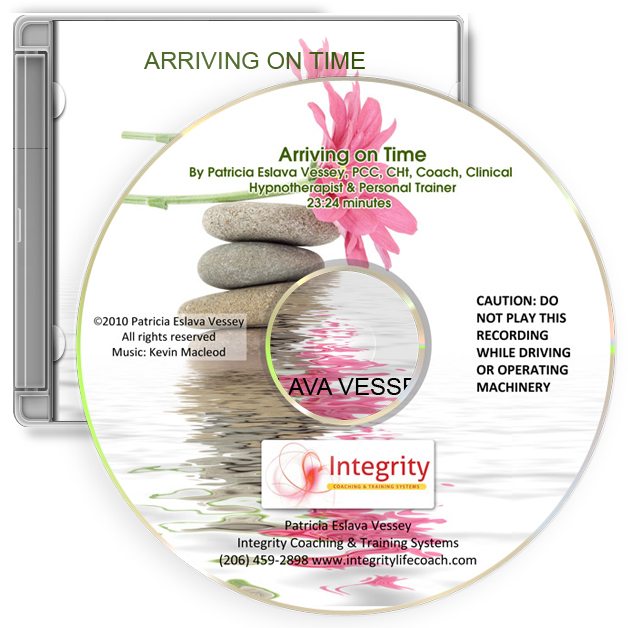 Imagine how good you will feel being on time from now on….